Mallen Industries, Inc. produces high quality engineered synthetic fabrics for the automotive and vinyl lamination industries. 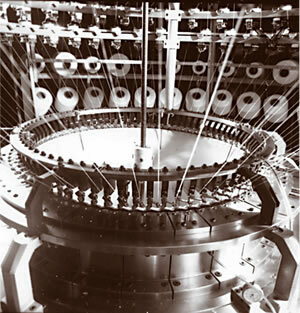 Our strength is our ability to custom design fabrics for the customer's specific requirements. Let us know what you need, and we will deliver!